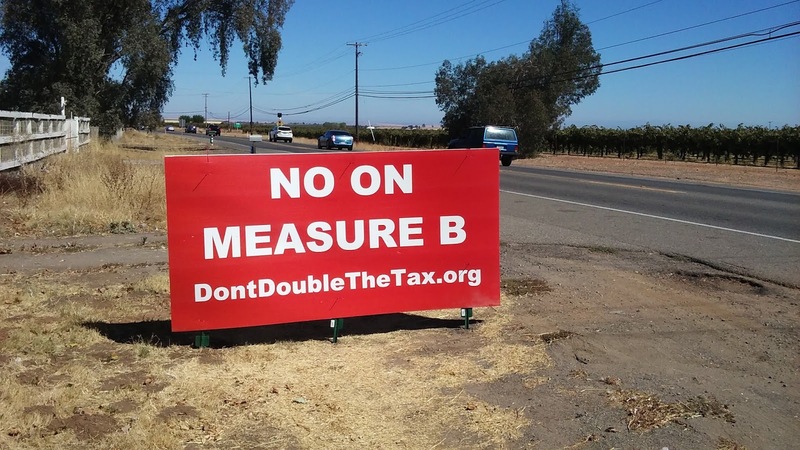 STA's Measure B Tax Hike Continues Losing Ground in Latest Results; Multiple Elk Grove Troubles Coming? 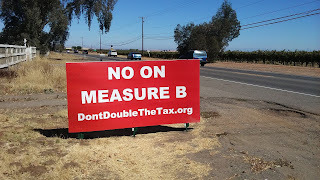 The most recent vote tallies released on Friday, November 11 show that support for Sacramento Transportation Authority's Measure B sales tax increase continues to deteriorate. Support for Measure B, which would hike sales taxes in Sacramento County by 1/2 cent for 30 years, has received yes votes totaling 228,677 for 64.77-percent versus 124,403 no votes. For approval, the measure requires a supermajority of 66.67-percent. After a contentious process last Spring among STA board members, all of whom are elected officials in Sacramento County municipalities and the Sacramento Board of Supervisors, the board decided to pursue the tax hike even though polling showed it would be a close race. While Sacramento City Council members Steve Hansen and Eric Guerra fought for increased mass transit funding, suburban directors demurred. The suburban contingent, led by Elk Grove City Councilman Pat Hume, said they would not support passage unless portions of the new revenue would help fund their pet projects. Top on that list for Hume and Elk Grove's other representative on the STA Mayor Gary Davis was funding for the Capital Southeast Connector thoroughfare and the Kammerer Road extension. If current trends continue, the defeat of Measure B will be a significant loss of funds that the Elk Grove City Council was relying on to help spur further residential development on the city's southern extremities. Additionally, the City was counting on their share of the sales tax increase to fund $8 million of annual regular road maintenance that has been deferred for at least the last four years.